AN overturned semi partially blocked the SR 518 ramp to SB I-5 in Tukwila on Friday afternoon. "This will slow you down if you're headed southbound on I-5, northbound on I-5 or northbound on I-405 from anywhere west of the interchange," WSDOT offiicials said. The traffic backup could quickly be seen from chopper 7. Crews were quickly on scene to try and get the semi moved. At 4:00 p.m. on Friday, the backup on EB SR 518 stretched about two miles long. 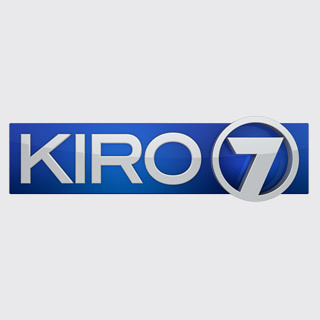 KIRO 7 will continue to update this story as more information becomes available.